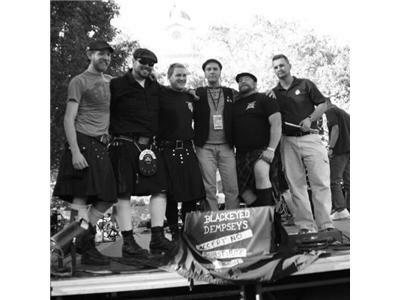 All New Show LIVE - Wednesday night 3/27/13 @ 8 pm Some Good Craic welcomes direct from Northern California James Hill of the Blackeyed Dempseys . 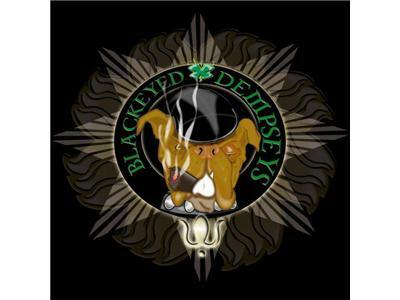 BlackEyed Dempseys are Rebel Irish music! 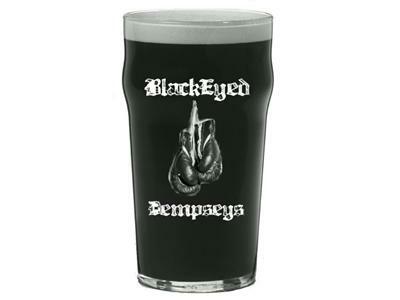 BLACKEYED DEMPSEYS FLAWLESSLY BLEND THE IRISH TRADITION WITH POWER PACKED PUB PUNK. 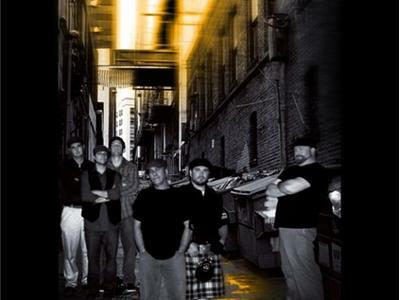 THEIR SHOWS ARE A ROCKING CELTIC EXPLOSION HIGHLIGHTED BY MUSICAL FIREWORKS AND SKIN TIGHT PERFORMANCES. 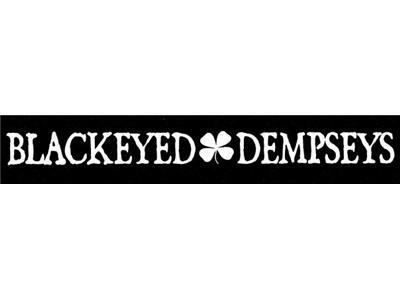 Biography: BlackEyed Dempseys Name your band after one of the greatest fighters in Irish history and you'd better be prepared to crank out some musical fisticuffs and all bets are off showdowns. 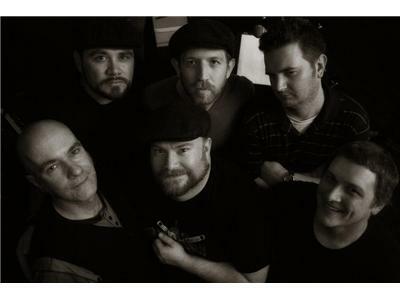 That's exactly what BlackEyed Dempseys do and why they are fast becoming a favorite in the Northern California music scene. 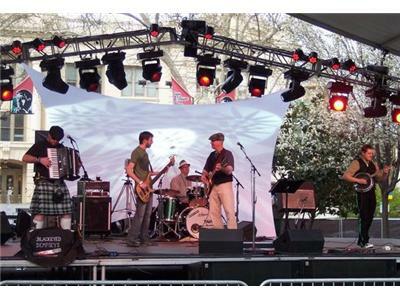 Now they are bringing their punk-Irish-vision to ever increasing audiences. 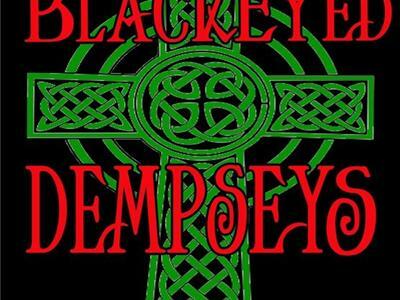 BlackEyed Dempseys blend traditional Celtic playing skills with rock 'n' roll hooks. Ní uasal aon uasal ach sinne bheith íseal: Éirímis. The great appear great because we are on our knees: Let us rise! 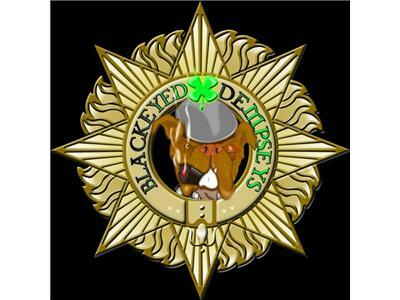 Tiocfaidh ár lá, BlackEyed Dempseys ™ - Accept No Substitute!